Czech traditional main courses: beef goulash (a thick beef stew) with dumplings, beef sirloin with dumplings and vegetable cream sauce, roast pork, dumplings and sauerkraut, roasted duck with sauerkraut and dumplings, fried cheese – a thick slice of cheese, breaded and fried, roasted chicken with potatoes, stuffed bell peppers with tomato sauce, breaded and fried mushrooms, fruit-filled dumplings. Czech traditional side dishes: boiled potatoes, Roasted potatoes, mashed potatoes, French fries (bramborové hranolky), rice, Bread dumplings, Potato dumplings, Sauce, Sauerkraut or cabbage, potato salad and more! Czech desserts: Crepes filled with jam or fruit such as strawberries , chocolate , whipped cream (šlehačka) and sometimes nuts, Honey cake called Medovník, Fruit-filled dumplings, Apple strudel and more! 1. 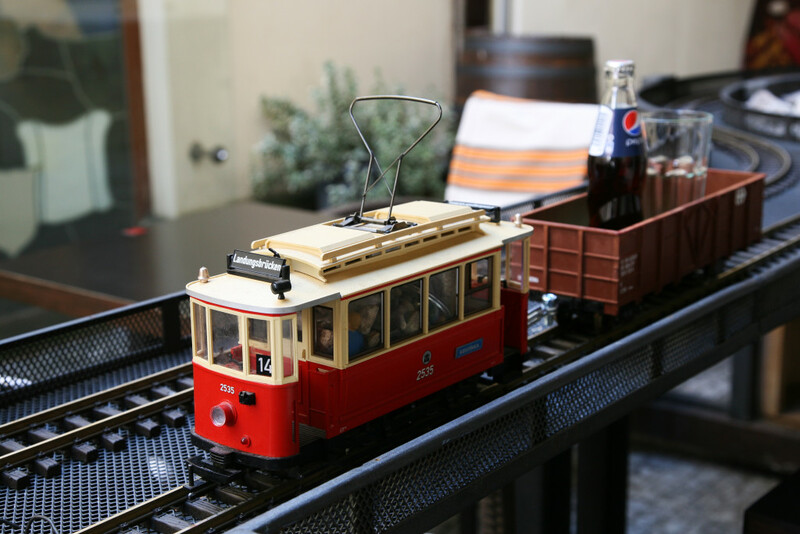 Typical Czech Restaurant in Prague centre – serving your beers by trains! This Czech restaurant is special by offering up to 160 different type of beers and not only local Czech beers but from all around the world. 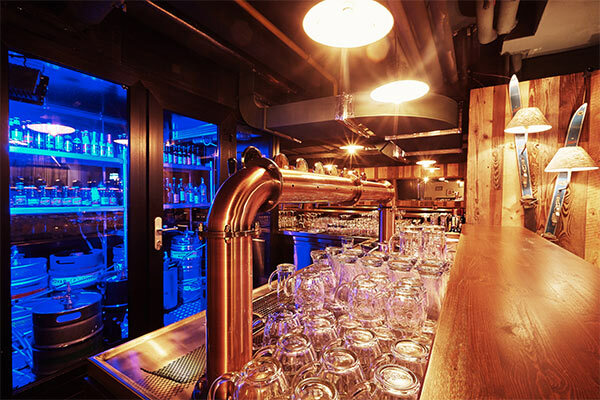 Czech restaurant’s aim is to offer visitors the best beers from their country Czechia and from countries where there is brewing at a high level. 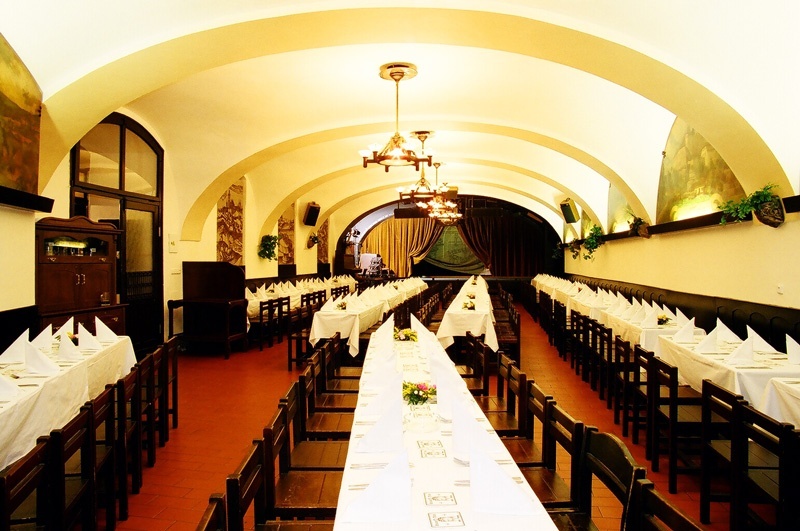 Do you want to visit the oldest microbrewery restaurant in Prague, which has been brewing more than 500 years! 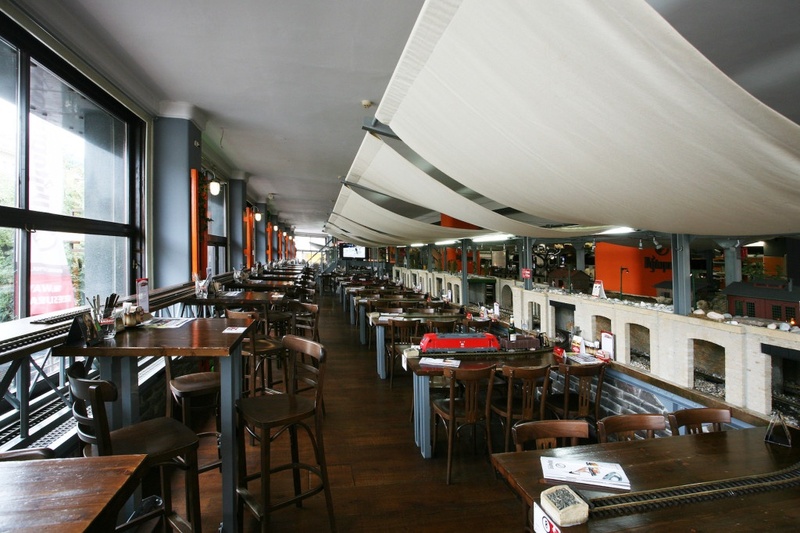 It is one of the most popular microbrewery restaurants in Prague. The brewery restaurant offers their guests over 1200 seats in 8 halls and in a garden. Menus include samples from typical Czech cuisine. The beer produced here is excellent and you can join the brewery tour there. It has a really traditional and authentic atmosphere. It has a very delicious dark beer! You can see copper vats from 1937, in which beer is still brewed today. The tour of the brewery takes approximately 45 minutes and is comprised of a beer tasting, a short video, an explanation of brewing processes, history of the brewery, and of course a visit in a cellar and a brewhouse.